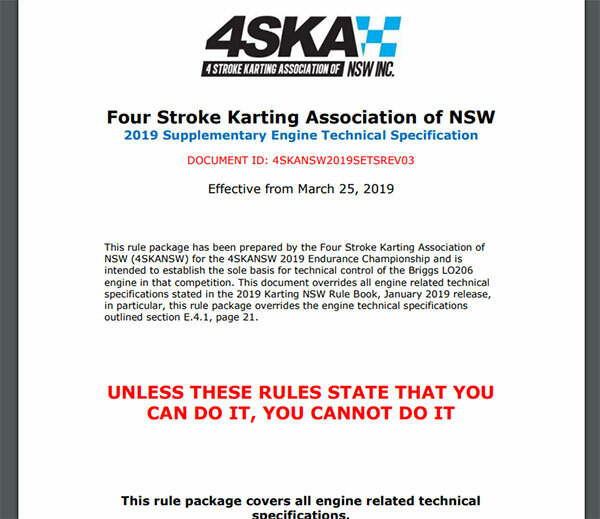 “The SETS document is designed to clearly state what you can and cannot do with your Briggs 206 when racing in our series” the association posted on social media. The SETS document aims to ensure all motors are as identical as possible whilst keeping the category as ‘out of the box’ racing as it can be. 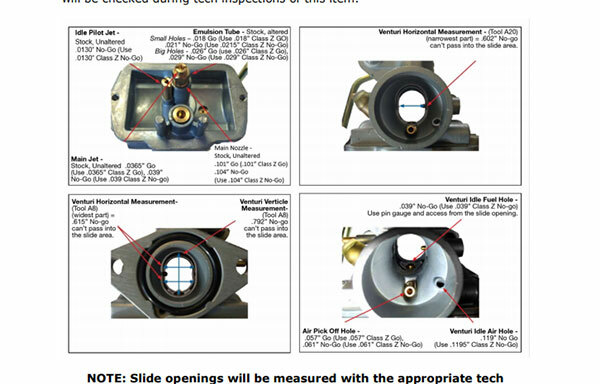 The inlet manifold can be supported with a bracket to increase it’s strength. Modification mantra: UNLESS THESE RULES STATE THAT YOU CAN DO IT, YOU CANNOT DO IT. The SETS document can be found HERE.